Short post on a very strange issue I solved this week. The DWH database was taking all the log space it could take. I some cases , when you have a lot of aggregations waiting due to a state change burst this would be normal. So you add some extra log space to the DWH and remove it after the processing has succeeded. But this time it was hungry and took 80GB+ on log space. So my alarm bells went on this is for sure not normal. 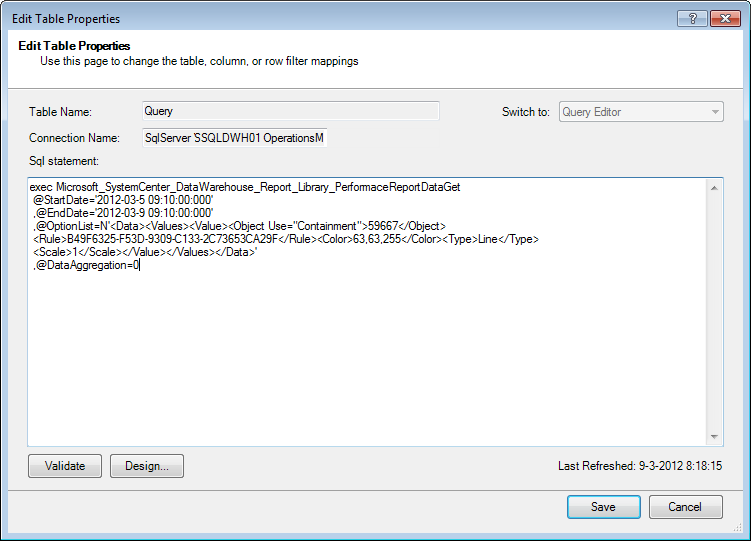 I opened SQL Server management studio and executed the query below. 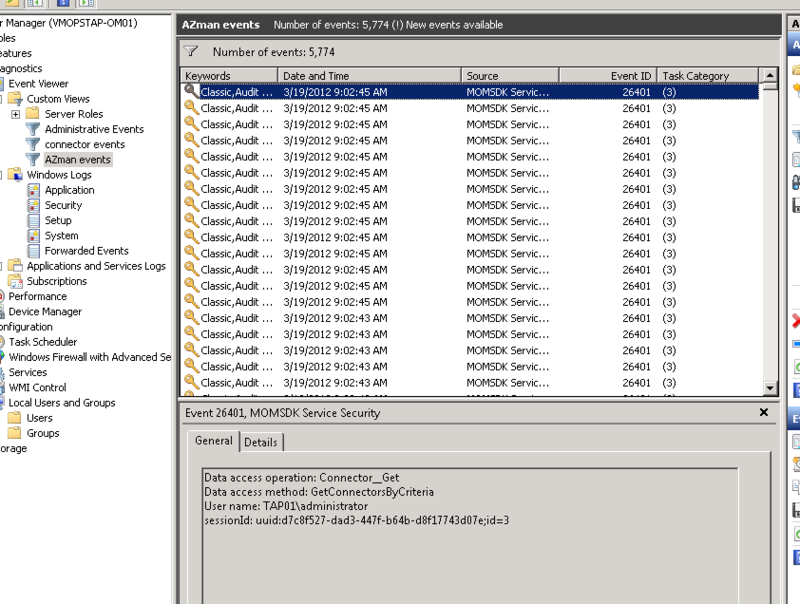 This query shows me the free log space / database. The output was showing that the log of the DWH database was 100% used. Okay no real new news we knew this already. Now we must look why . We check if the database is in simple mode. 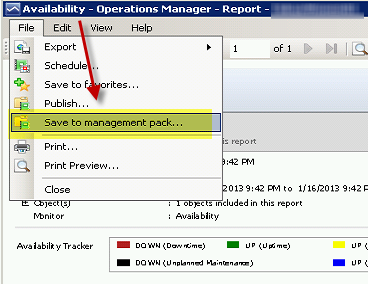 This is the default setting for the SCOM DWH. And yes this is configured correctly. 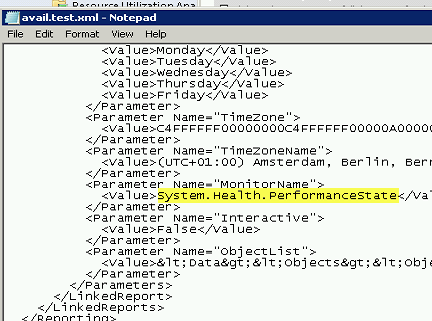 So since a simple mode DB releases the log pages when the transaction is completed(committed or roll backed) it must be that a transaction isn’t completed or will never be. It returned over 60K on rows with status 2. So now we are sure its caused by a open transaction. So find out the guilty process causing this never closed transaction. 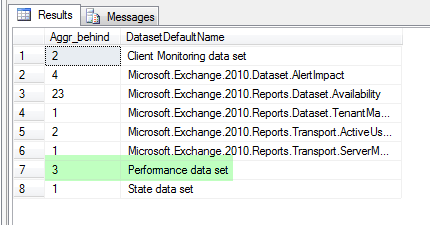 Transaction information for database ‘OperationsManagerDW’. Good readers should have noticed the words “Replicated Transaction Information” in the results. Hmm but I don’t use replication!! 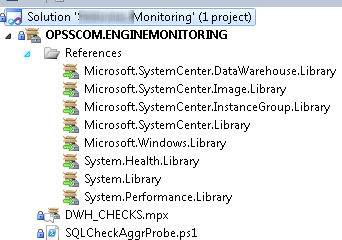 Even when I used SQL Server Management Studio to check the replications it did not show any repl. configuration. And what do you think ? Yes problem solved. All log space is returned !! 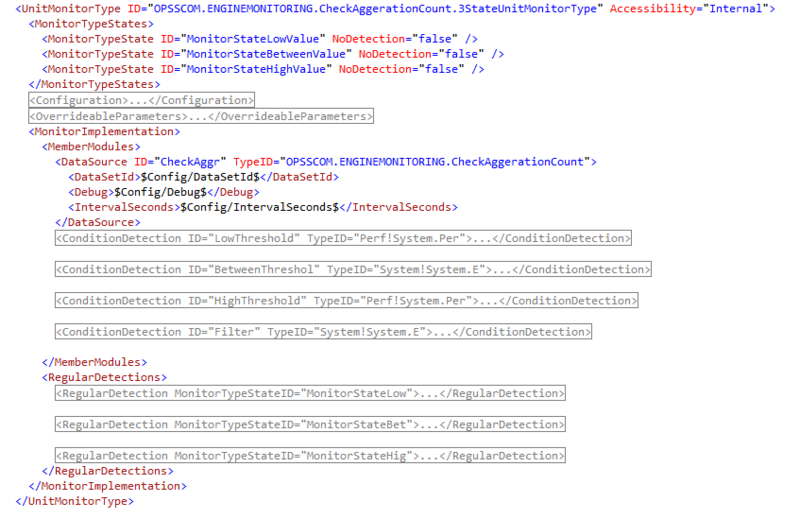 Check it by running the DBCC LOGINFO again and you will see its almost around 0%. In this post I will share some ideas I had a long time but never had time to realize it. It is just a showcase in the future I will of course extend this to a real production version. 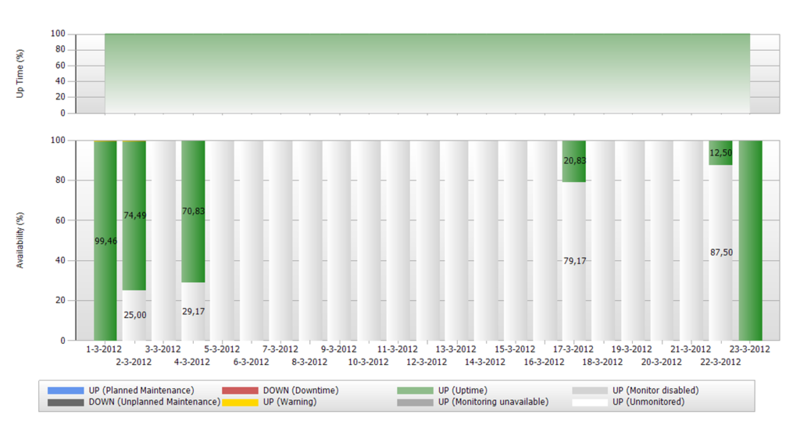 I wanted to do data mining on performance data that System Center Operations Manager SCOM has collected. So a data analyst could look at the data , do real-time / interactive actions to the data view perspectives and use forecasting to find quickly the bottlenecks to solve. 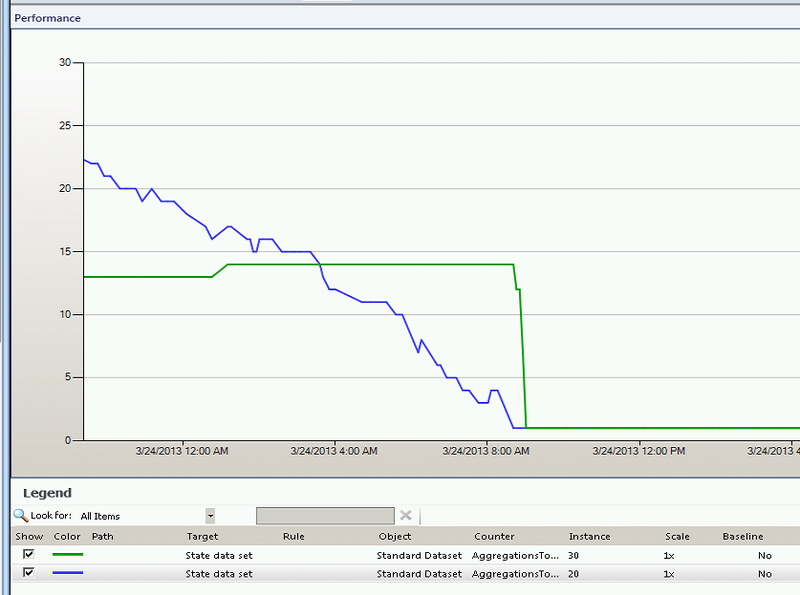 Again a great predictive approach for the availability increment of your IT environment! – writing my own SQL query’s to do this. 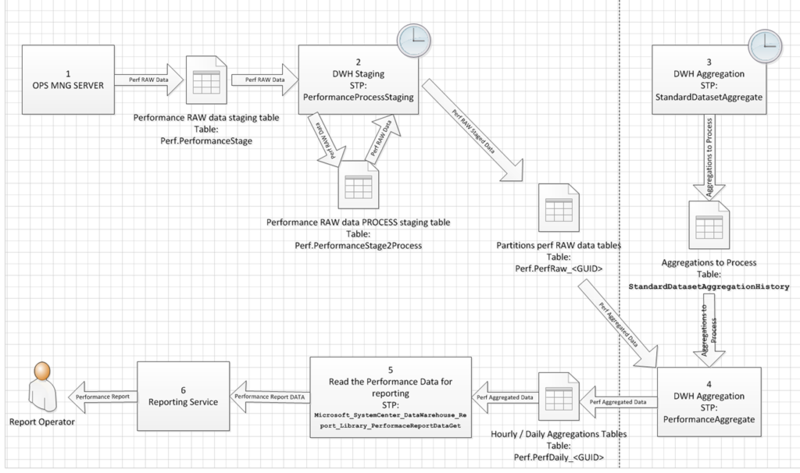 – writing my own SQL reports to do this. 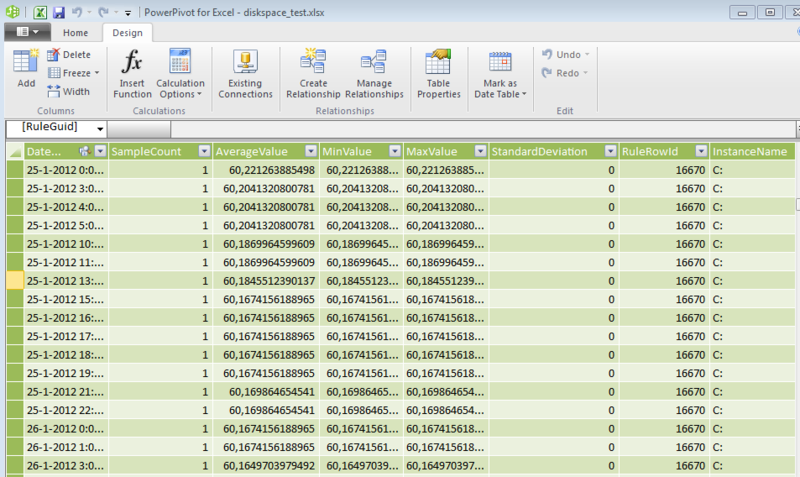 So combine the SQL query’s and use the output to render a report. Disadvantage: In most cases a data analyst wants to change the perspectives at runtime. A report is static and needs to be rerendered every time and this is time consuming. Disadvantage: O course I tried this , It works but it is really hard to configure and extend and for sure if you aren’t a expert in maintaining SharePoint , SQL analyze services and OLAP. So the solution to try out was found. 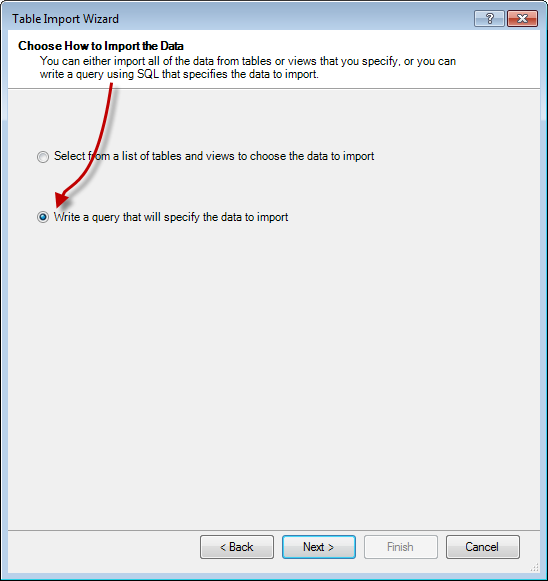 PowerPivot it will be…. 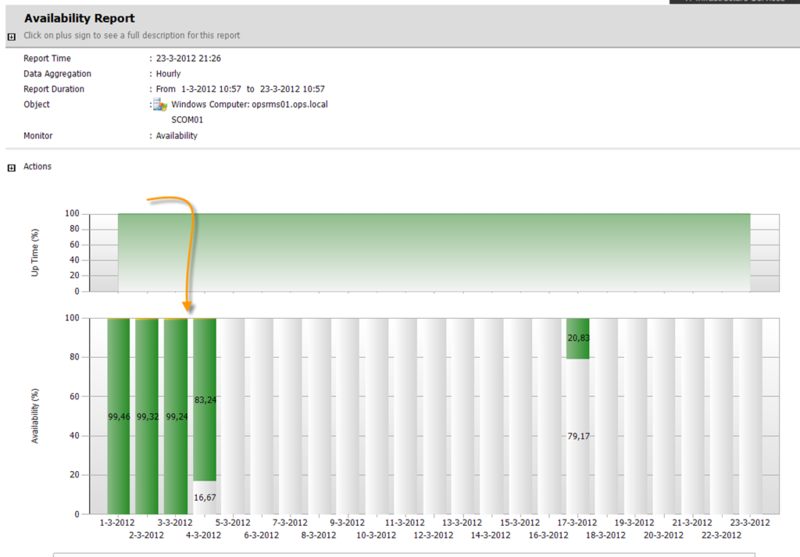 1) operational SCOM 2007/2012 environment with the DWH role enabled. 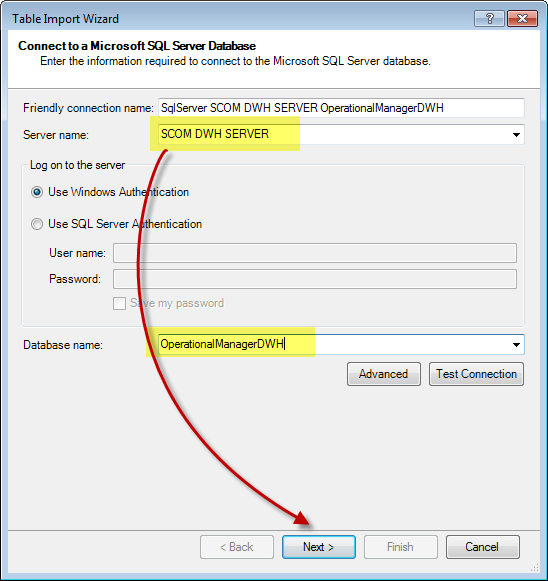 4) SQL server account to access the SCOM DWH database and read tables. 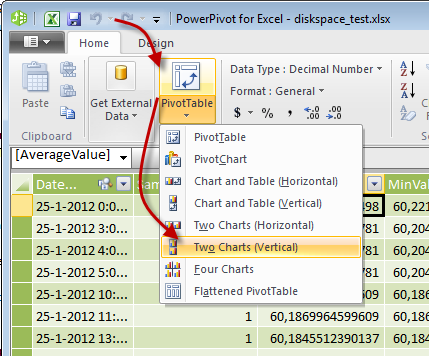 Now notice the new powerpivot tab in the top bar. If not then you have to you google bing to solve this. Hint: add-inn security. 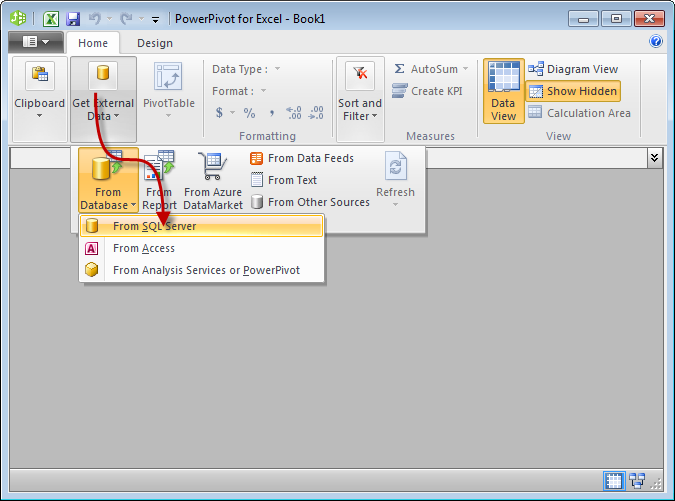 Now the powerpivot tool will be opened in a separate window. Next steps will be something you will have to follow me blind on. For now I am not going in to deep on explaining the details. before we know what to past in this window we must make the SQL query. Now the result is the instance id of the scom group “Windows Server 2008 Computer Group” that contains all the Windows 2008 computers targets. Select the 2 highlighted GUIDs. 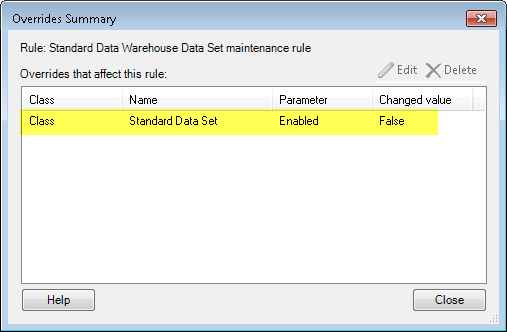 This are the performance rules that are collecting the wanted disk data. 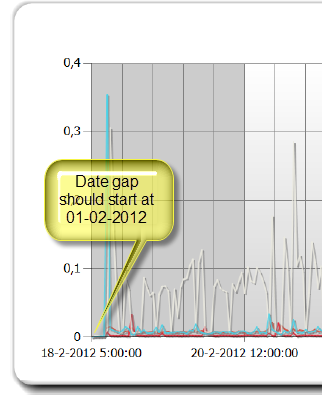 Change the @startDate and @EndDate to the period you want to get the data. 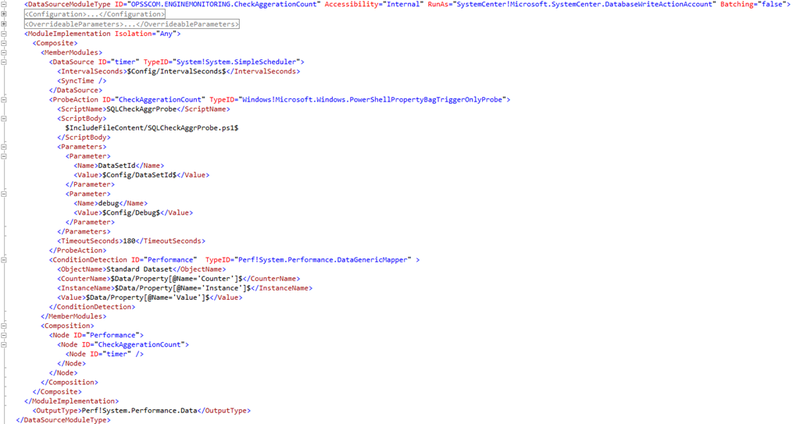 Test the query to see if it gives output. 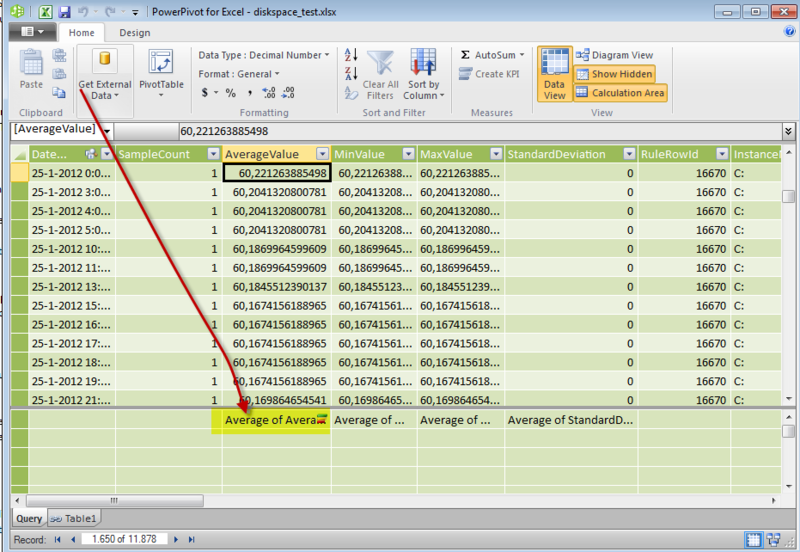 So now you have the query we can use in the PowerPivot. Copy and past it in to this window. Press Save and the query will be executed and the results will be displayed. Next we have to create some Calculated fields , otherwise we can’t add this to the Value pane window in the graph. Now you have created a calculated field. Do the same for all other values you want to display in a graph. At this point we have a pivottable with value data! The field in the Axis Fields is the X axis and shows the date times. The field dropped in the Values pane will display on the Y axis, this will be the disk space value. This are the 2 most important fields. But…. what if a computer has 2 logical disks then the values will be added to one line instead of 2 lines. So we need to get categories configured. This is done by the fields in the Legend pane. So now we have a graph but it shows all the data from the 2 performance rules. That not really interactive, we want to select the rules runtime. So we drag the RuleDisplayName into the Slicers vertical pane and whala we see our interactive selection list. We do the same for the interactive selection of the computers. Drag the Path field into the Slicers Horizontal pane. Last we play with the Graph styles. Select the Graph and then change the style. Next we change the looks of the graph. 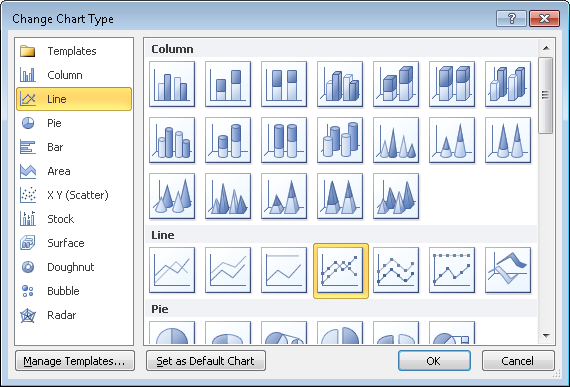 Select the graph and play with the Layout options. Cool it is isn’t it ???? Now you can select the logical disks interactively and the graph will be rebuild. Because this post is becoming to long I will post in my next blog about some extras a data annalist has to have. – Predictive trend line so we can see when the disk space will be 0 in the future. – Monthly / Weekly / Yearly Aggregations so we can drill in and out of the data. SCOM is only providing daily and hourly aggregations but if you have a lot of data you will have to look at a higher perspective. – Real data mining so you can detect strange behaviors in your data. 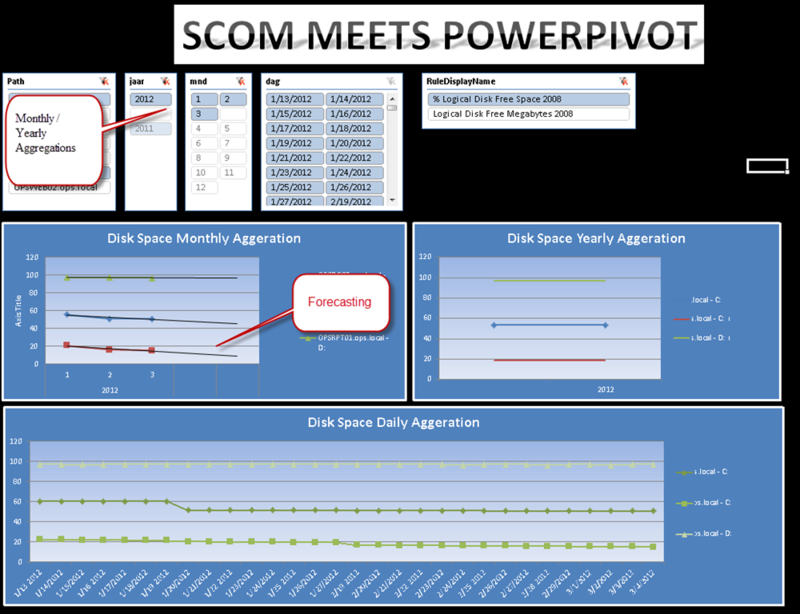 I hope you see how easy it is to use PowerPivot to analyze your SCOM data.